Welcome to the first ReactJS meetup! As this is our first meetup, you won’t find the ultimate well-prepared talk. 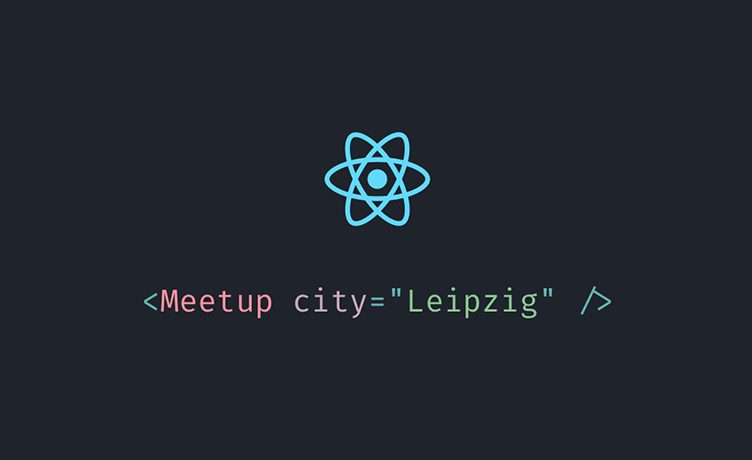 We simply want to collect ideas and get your expectations for the next upcoming ReactJS meetups. We plan to do them about every six weeks.